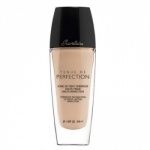 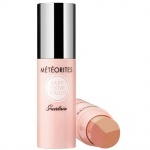 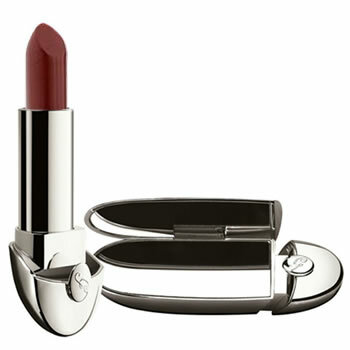 Guerlain Rouge G Le Brillant Bonnie combines the original, creamy richness of Rouge G with a lightness of colour. 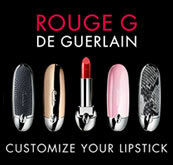 Rouge G Le Brillant has mastered the art of blending this incredibly full-bodied texture with shimmering light colours. 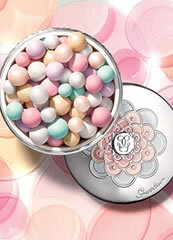 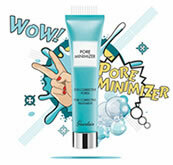 Deep in the heart of this precious treasure, an extraordinary formula complete with ruby powder fills the lips with moisture, making them ultra smooth, plump and glistening.